I have been using Samsung Galaxy SII for the past 3 months. It’s time to write about the good, bad and the ugly things about this phone. It’s not a review; there are several reviews available on the net which says one thing: It’s a super-phone. There is no doubt about! It’s best smart phone available right now. Updates the Router firmware to TomatoUSB. Running Transmission Bittorrent Client. It’s a simple and lightweight Bittorrent client that has a Web interface. Now the torrent can be downloaded and scheduled from any machine on the network. 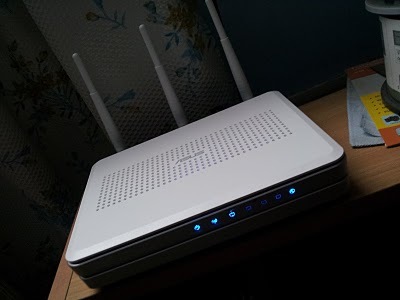 The router downloads it to the connected USB drive without a need for PC to running 24×7 ! As requested following is the script that I use for reliance auto login. Optware libcurl needs to be installed first. 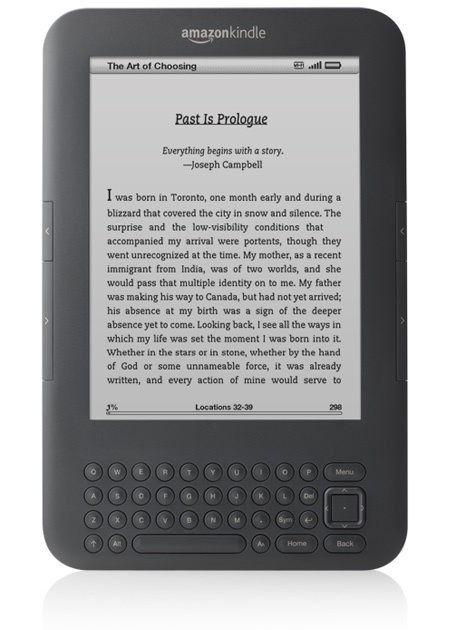 Rekindles my reading habit: Read 4 books after getting Kindle(4 months back). Didn’t complete a full books in the previous two years! Fist best thing: Battery life. I need to charge it only every 3-4 weeks time! Second best thing about Kindle is : Font setting. Set the size which is more comfortable. I got one. Thanks to Sudhir!